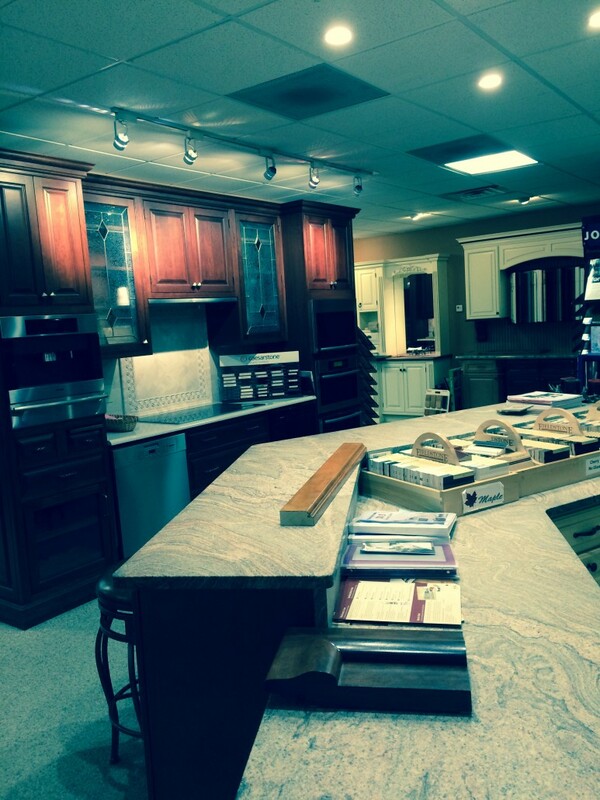 The latest configurations and cabinetry. 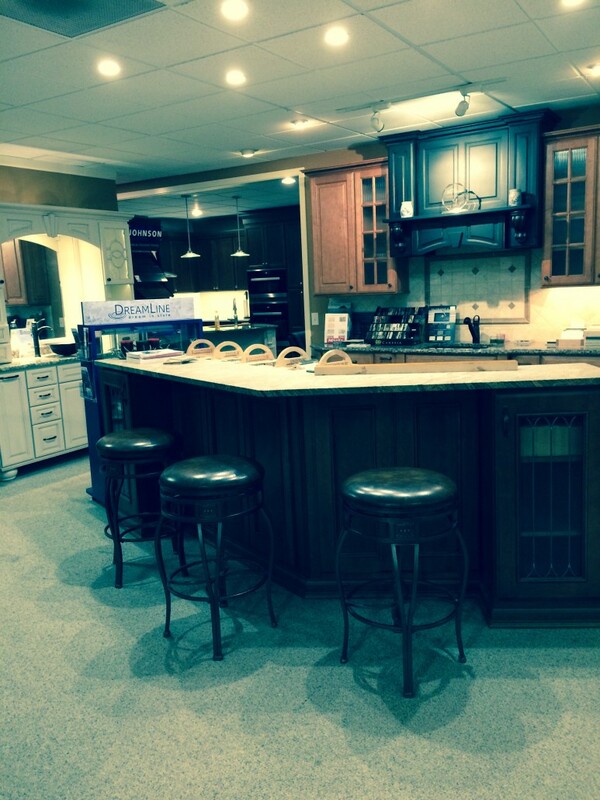 Industry-leading appliances, flooring, tile, baths and more. 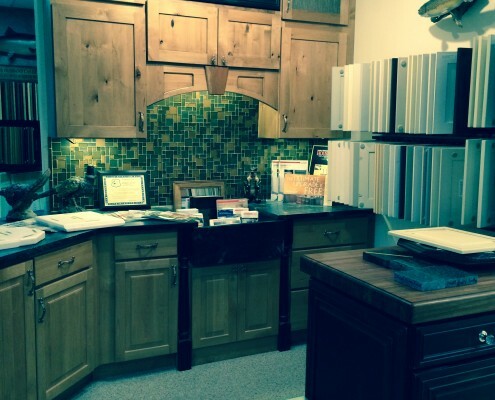 Get a hands-on look at the possibilities for your remodel. All you’re envisioning — and nothing you’ve imagined. 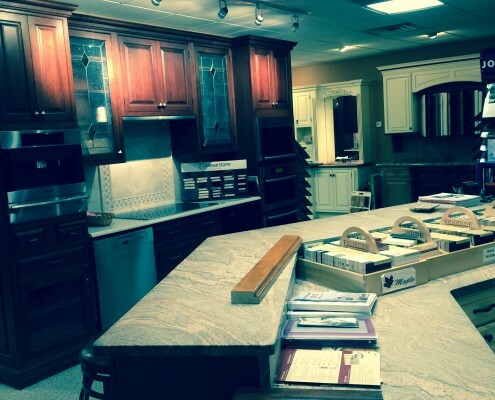 Chester County Kitchen and Bath’s Kitchen & Bath Showroom provides over 3,000 square feet of cabinets, tile, flooring, appliances, and more for kitchens, baths, and those in-between areas you’re ready to update. 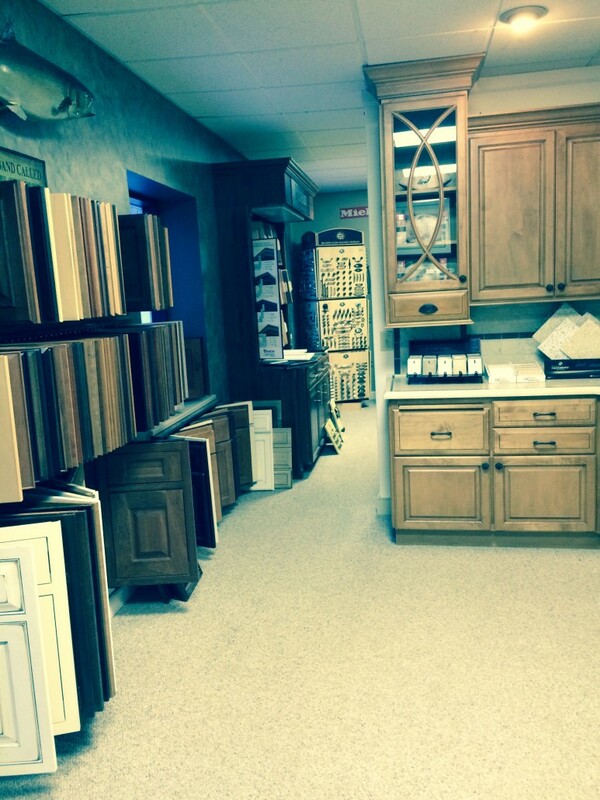 We invite you to stop by our West Chester showroom. 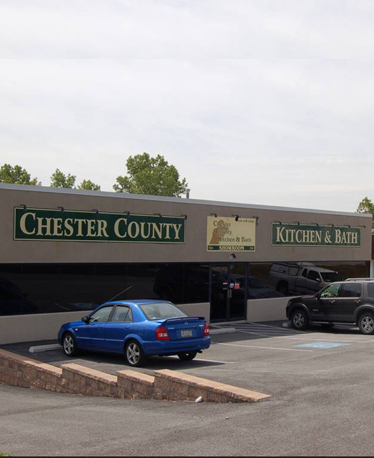 Located at 724 East Union Street West Chester, PA, we are just minutes from West Chester borough and Route 202. 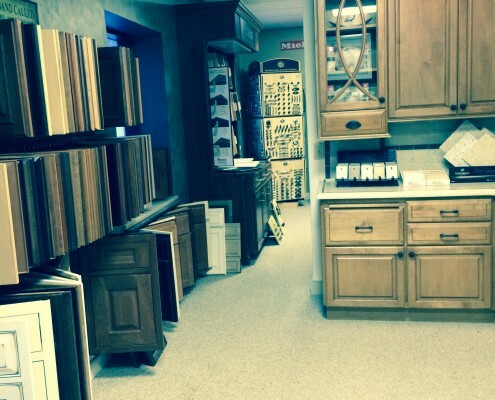 Browse, get inspired, or ask our expert staff questions. 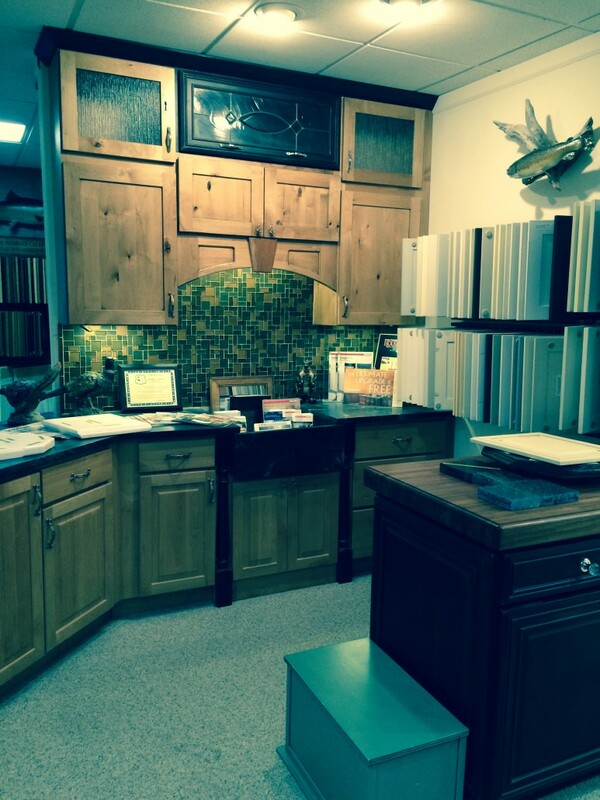 We have the most current brochures and samples, the biggest variety of products and professionals are on site to welcome you and explain the breadth of our services. 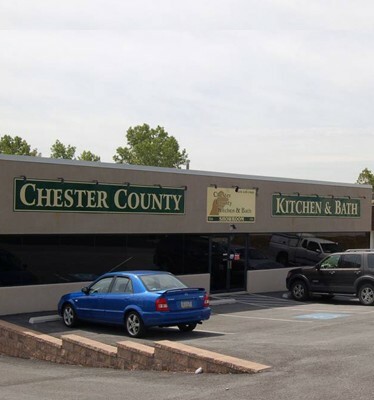 Chester County Kitchen and Bath is a locally owned company and has served the West Chester region for more than 25 years. 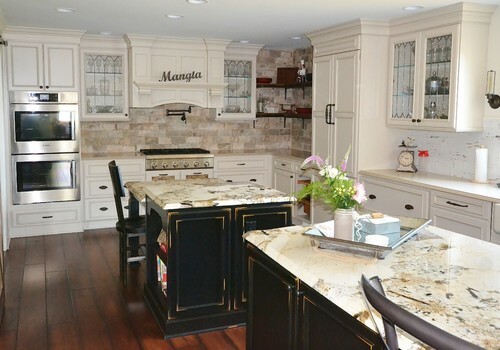 Our clients receive the same professional, personalized service regardless of the size or cost of the project. 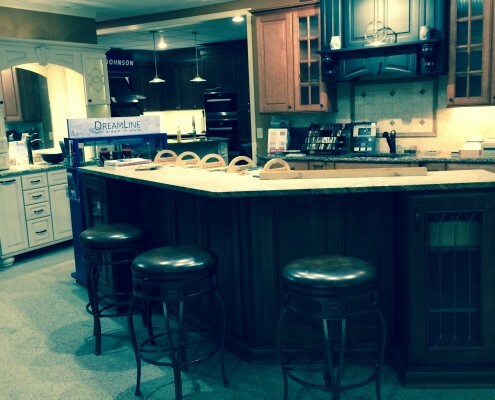 Whether you’re replacing countertops or completely remodeling your entire first floor, each and every one of our projects feels like the most important one.